Grade 2-5-- Ancona teams up with blind author Alexander to give readers a picture of her life, told from the vantage point of her nine-year-old daughter. It is a warm picture of family life and explains how both mother and daughter have learned to cope with living with a handicap. Alexander participates in all the family activities: cooking, cleaning, taking the children to lessons, and volunteering at school. 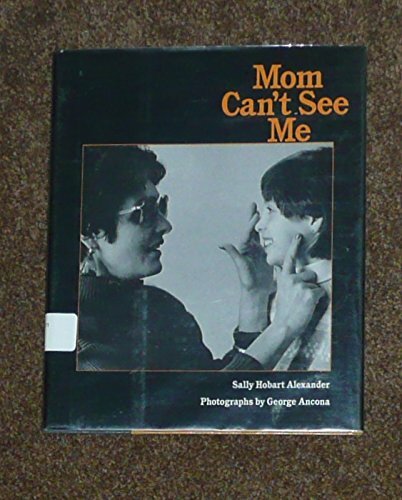 She includes some of the frustrations of blindness as well, such as the fear children express of &quot;catching&quot; blindness and the sadness Alexander feels in not seeing what her children are seeing. Ancona's clear black-and-white photographs greatly amplify the text, showing the family at work and at play. This is one of the best books available on blindness. --Margaret C. Howell, West Springfield Elementary School, VA<br />Copyright 1990 Reed Business Information, Inc.